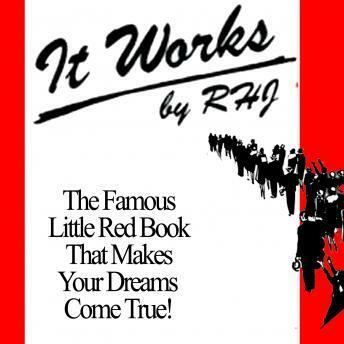 IT WORKS presents a concise, definite plan for bettering your conditions in life. It shows you how to use the Mighty Power within that is anxious and willing to serve you if you know how to use it. IT WORKS shows you how. All scientific, psychological and theological explanations are eliminated. Three hundred pages are boiled down to ten minutes of interesting facts, a definite plan and three short rules of accomplishment. Don t let your worldly, objective mind keep you from more prosperity and happiness any longer. Test the power of this simple book that defies tradition and experience. Millions have tried the plan it presents and know in truth that IT DOES WORK.